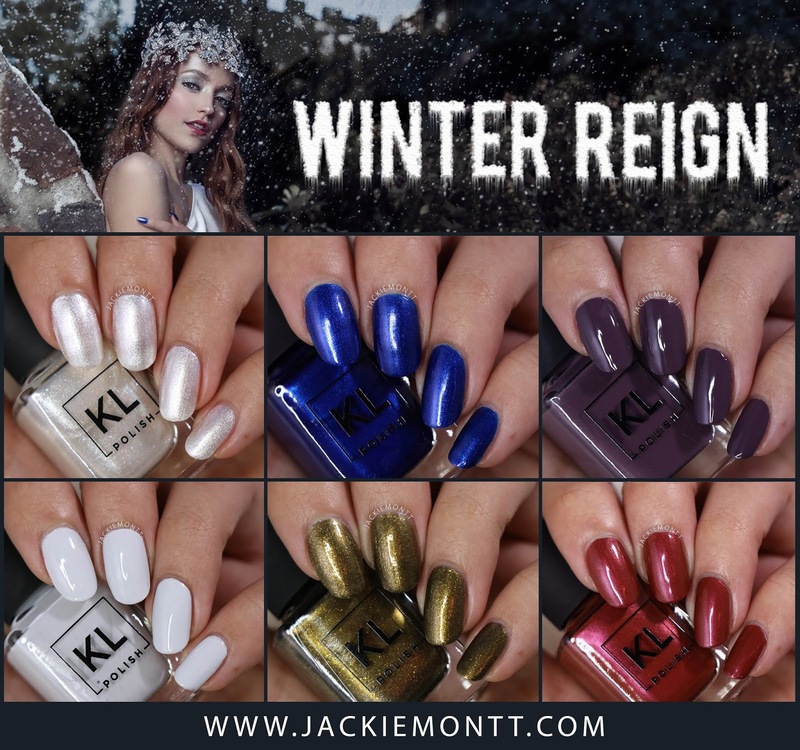 KL Polish is out with their newest winter collection -- Winter Reign! This is a collection of bold metallics and cremes fit for a queen. Wear these jewel tones at your fingertips with Winter Reign. Hello, lovelies! 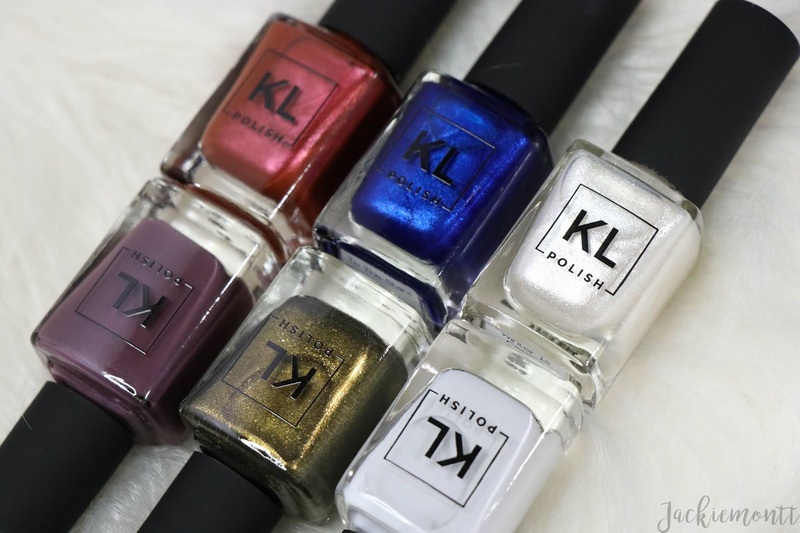 Today I have the newest winter collection from Kathleen and her brand, KL Polish Winter Reign! This is a six piece collection made up of three metallics, and three cream polishes. Now, this collection is heavily inspired by Game of Thrones, something that I am not that into (sorry!) and it also was not the most intriguing collection color-wise for me personally. I was not going to pick up this collection, but KL Polish had a flash sale, and I picked up this set for 50% off. I ended up loving some of these, but as I imagined, some were not my favorite. Enough of the background, now onto the swatches! 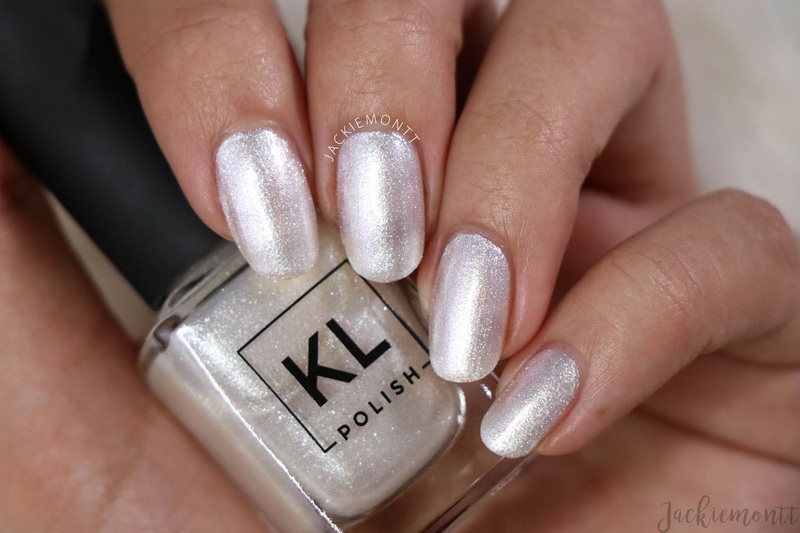 WINTER IS COMING | Winter is Coming is a metallic white with multi-dimensional glitter that looks like snow on your fingertips, it is super pretty, and I would love to layer this over lighter polishes. I was never able to fully build this shade up to full opacity, but I did 3 coats for these pictures. TO THE STARS | To the Stars is a metallic royal blue. 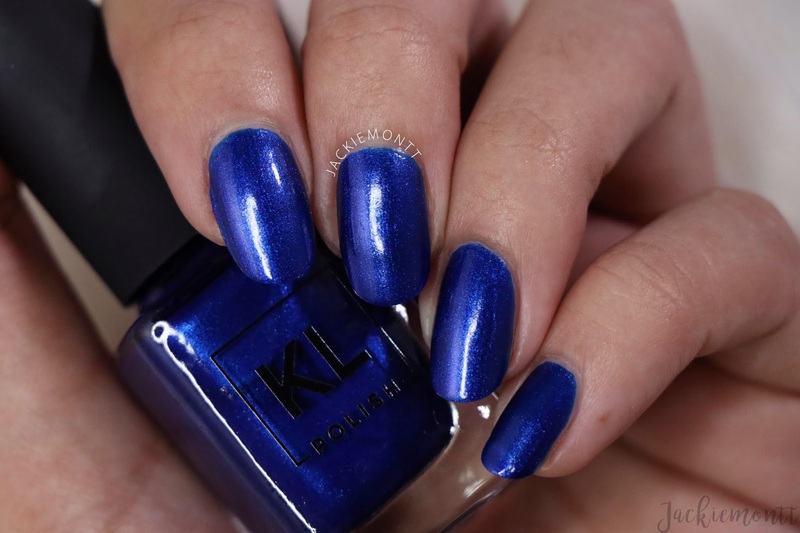 This shade is perfect for the winter season! It is a little close to Matanzas, but that shade has bigger flecks of shimmer/glitter. This was 2 coats for full opacity. UNFORTUNATE SOULS | Unfortunate Souls is a deep purple with brown undertones. Like it's namesake, this polish definitely reminds me of Ursula and the Little Mermaid! I'm planning some nail art inspired by the movie, so I know I will be using this soon. This was almost perfect in one coat, but I did 2 coats for good measure. SOPHIE | Sophie is a whitened gray, and the perfect neutral-tone for this winter. I am a huge fan of off-white polishes, and this formula was super buttery. This was a little patchy at 1 and 2 coats, so it's best to work in 3 thin coats for full opacity. MOTHER OF DRAGONS | Mother of Dragons is another Game of Thrones-inspired polish, and it's a metallic brassy green with gold glitter. This one reminds me of Medusa by KL Polish or Wicked Liquid from China Glaze for Halloween 2018 collection. This built up perfectly in 2 coats. 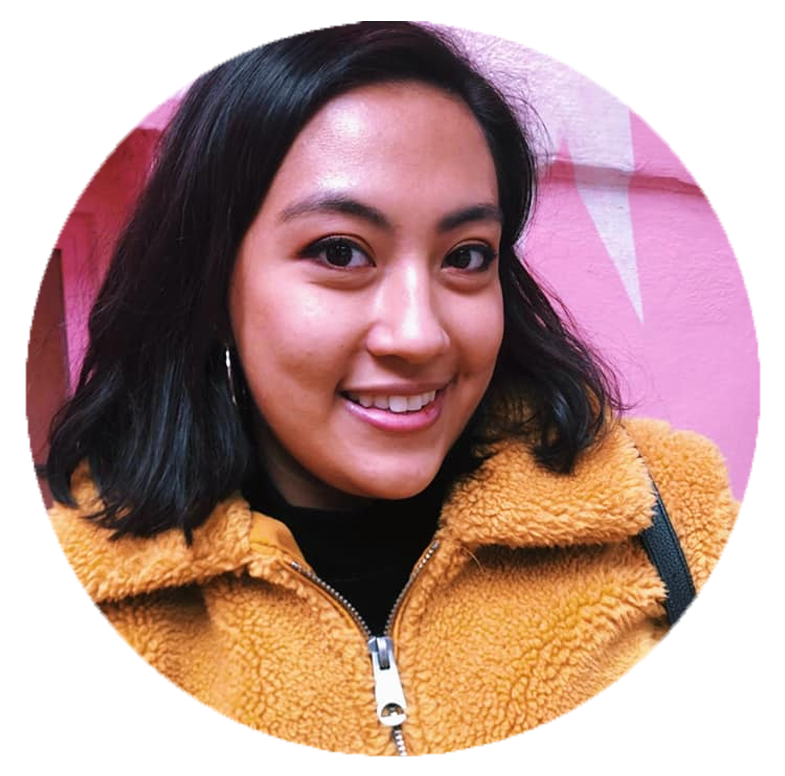 CASANOVA | Lastly I have Casanova, which is a metallic muted rust with a light pink flip. I have nothing like this at all in my collection, and I was really surprised at how this polish looked on me. I don't think this is the best shade for my undertones, but it's such a unique polish that I can't be that upset about it. This built up to full coverage in 2 coats. I was not jumping to buy this collection when it first came out, but I have to admit that I am happy to have added these beauties to my collection (at a discount of course). I really love Winter Is Coming, Sophie and To The Starts the most. What are your favorite shades in this collection? Let me know down below! 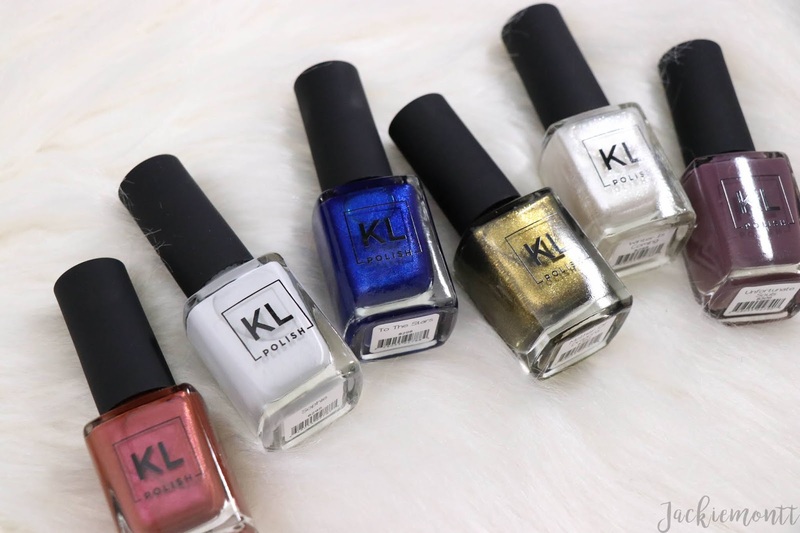 You can buy this collection now at klpolish.com for $49.95 or for $9.50 each.